A new millennium deserves a new kind of paper clip: The Versa Clip USB Flash Drive! When it comes to your documents, the Versa Clip does double-duty: It can bind them together physically AND store them digitally! This capless Hi-Speed flash drive can slip on to documents, paperwork, business cards, and letters. It can retain data for up to 10 years and comes with a 3 year warranty. The Versa Clip is fully supported by PC, Mac, and Linux. 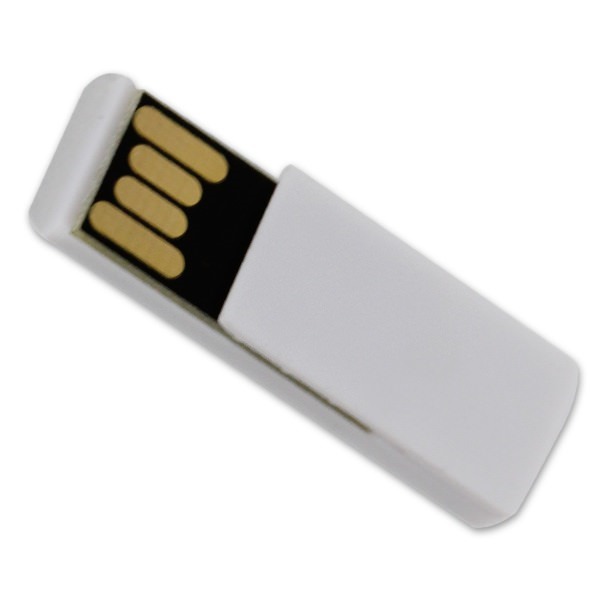 It's available in bulk or as a customizable printed flash drive. Flash drives are great for storing documents, but most flash drives aren’t great at holding documents. The Versa Clip USB Flash Drive is an exception to this rule. 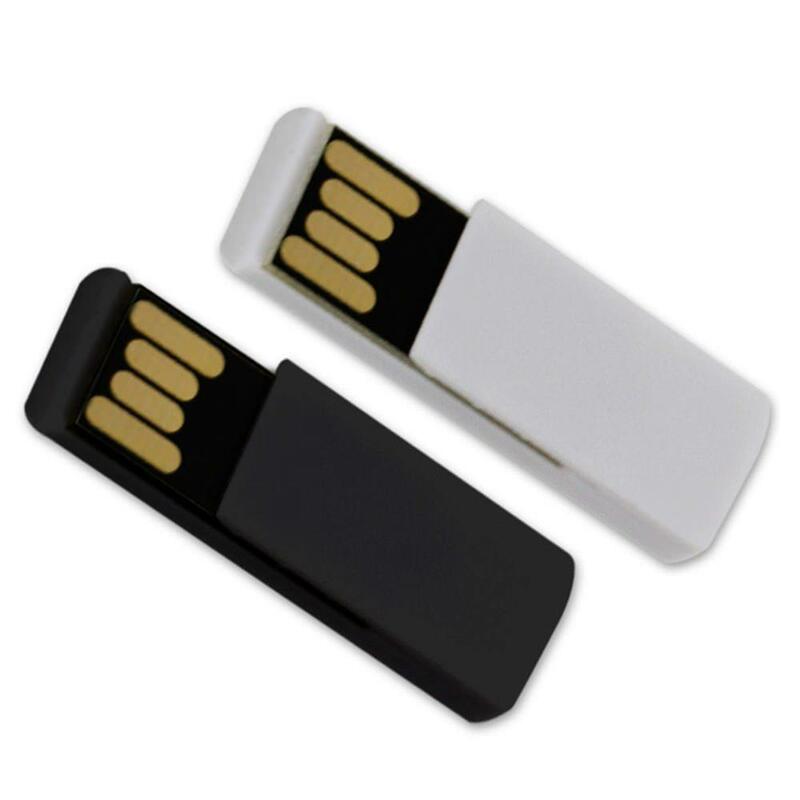 Whereas most flash drives come with a traditional key loop, the Versa is designed to act as a digital paper clip! It has a unique fastening feature that makes it easy to slip onto documents, business cards, pages, and even shirt pockets.These tiny drives feature a capless design, so you won’t have to worry about losing any caps! 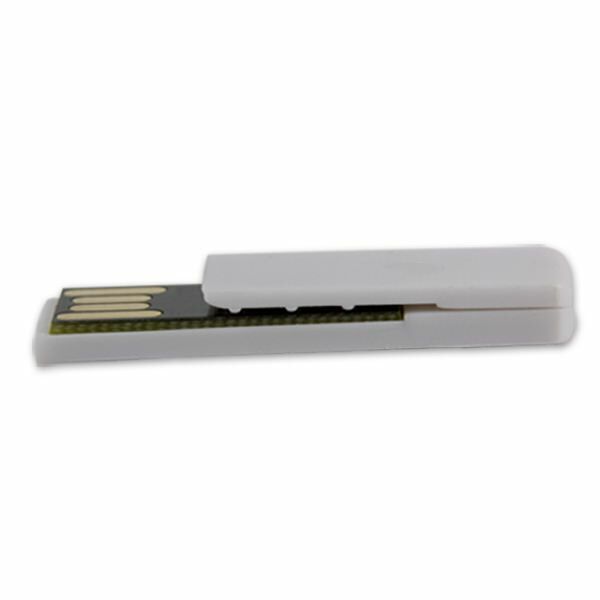 The Hi-Speed USB 2.0 flash drive has up to ten years of data retention, and comes with a three year warranty. It’s fully compatible with PC, Mac, and Linux. 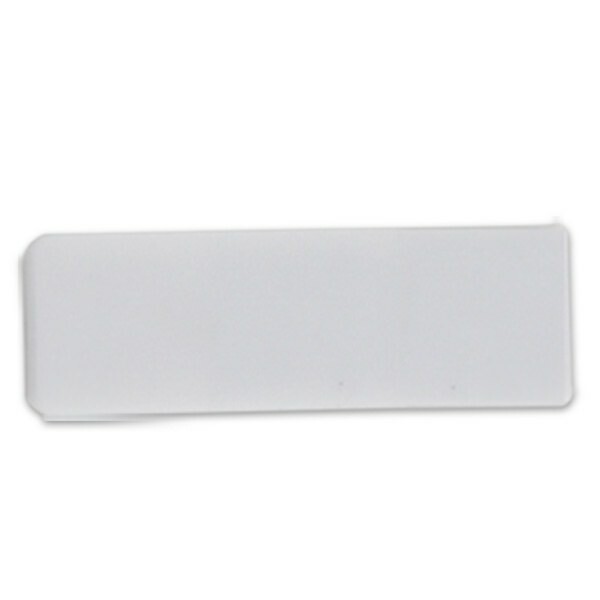 The Versa Clip is available in bulk at wholesale prices. They can also be ordered as customizable flash drives: Add your logo on your clips to turn them into a fun and memorable promotional giveaway! 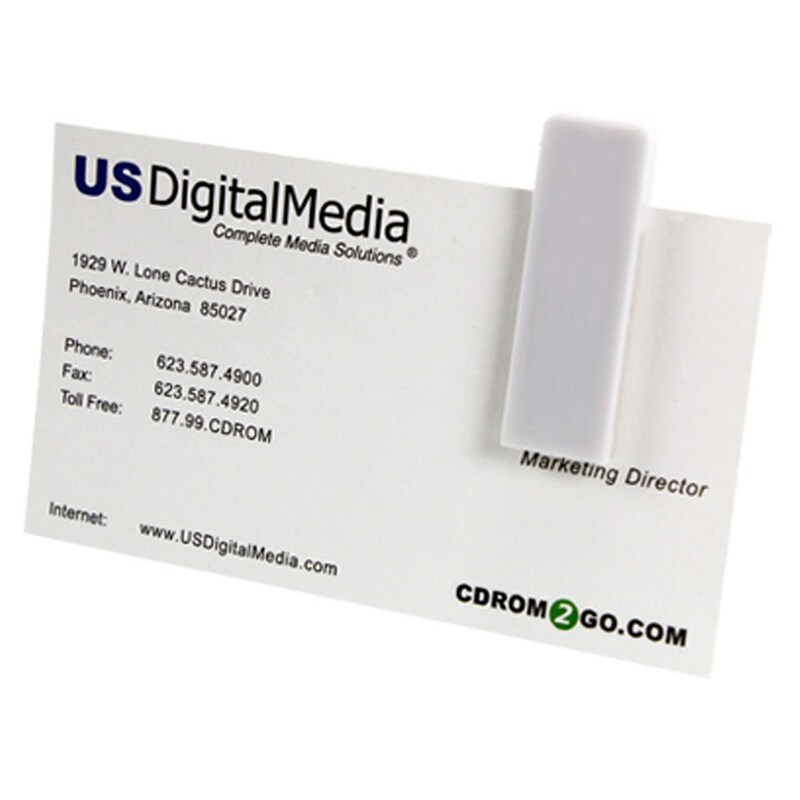 A perfect accessory for any organization, the Versa Clip can help bring you together with new clients and colleagues just as well as it clips two sheets of paper together.